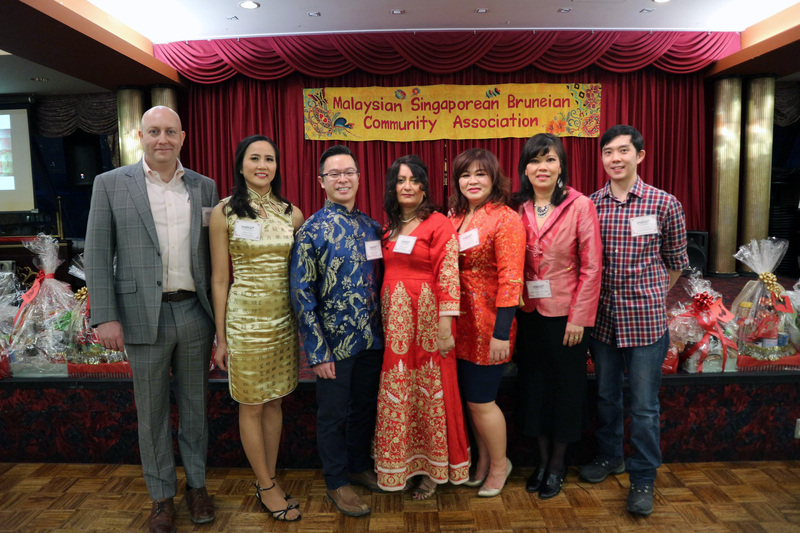 The Malaysian Singaporean and Bruneian Community Association (MSBCA) is a non-profit organization formed in 1989 to foster kinsmenship amongst residents primarily in Calgary with heritage from Malaysia, Singapore and Brunei. We also welcome Calgarians at large who would like to join us for the various social activities. See our Events page. MSBCA is a non-profit organization (NPO) as meets the criteria as a charitable, ethno-cultural group under the Alberta Gaming and Licensing Commission (AGLC). We consisted of a broad-based group of volunteers from around Calgary who choose a 100% democratically elected Board of Directors. We strive towards the goals of transparency, openness and accountability towards our members in order to deliver successful ethno-cultural programs that promote and enhance Malaysian, Singaporean and Bruneian cultures and heritage. These programs are for the enjoyment of members and the public. We have a clubhouse located in the heart of Chinatown. A lot of our activities are held at the clubhouse. I joined MSBCA in 2013 and have served on the board of directors since 2014 first as a general committee member, then VP Malaysia, and then President, 2016 to present. As a volunteer, I have participated in many committees led events such as Cultural Night and Chinese New Year. It is always a lot of fun to meet members and supporters in our community. I strongly believe that our association is for diversity and cultural learning in Calgary. 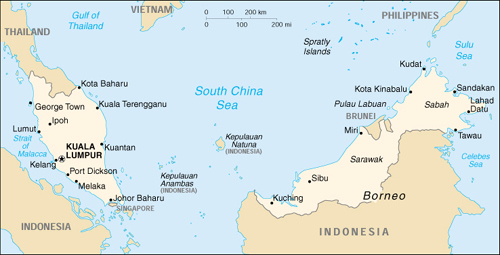 Situated in one of the fastest growing regions on earth, Malaysia, Singapore, and Brunei represent multi-cultural, multi-ethnic, and multi-lingual societies. 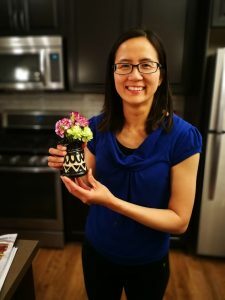 As Canadians develop stronger ties to a rising Asia, there is a lot to learn from Malaysians, Singaporean, and Bruneians here at home, for we are truly Asians. I am from Kuala Lumpur, Malaysia. I grew up in a place where it is famous for gangsters to live. When I was a child, my parents had no time to look after us. Sometimes, we needed to wake up early to help our parents do chores. I love to swim, dance, scuba dive, play sports, hike, bake, and sing. I always like to learn new things. I am the art & craft program lead, events coordinator, and a vice president for Malaysia. It is great to be a part of the board of directors as it encourages me and help me to get involved in the community where I can present our heritage and cultures to the public and members through dance performances, cultural arts, and crafts. My goal for MSBCA is to see an increased variety of sport activities, heritage and cultural workshops and programs, and to partner with other likeminded communities through their events and activities. I desire to see more young families come to join our club. I joined MSBCA in 2016 as a Diwali volunteer. In 2017, I became a general committee member and was later selected as VP Singapore. Joining this club made me cohesive, which gradually happened without realizing that I could do things beyond my expectations. 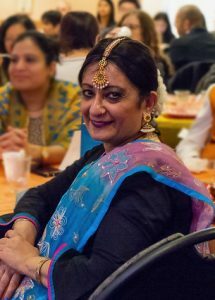 I never dreamt of holding such responsibilities which have given me opportunities to head cultural events, join dance classes, lead the Masala Spice cooking class, become the games-master MC at the 2018 Chinese New Year banquet. I am thankful to the club for believing in me and for giving me pride in accomplishing these responsibilities at my best. My contributions will not be successful without the support from fellow volunteers and board members. I am proud to be a vice president for Singapore. It is an honor and a privilege to be a part of the 2018-2020 board of directors and to be able to serve the MSBCA community. I left Singapore in 1985 and went to school in Dallas, Texas where I met my Canadian husband of 31 years. We are blessed with 4 beautiful children but only one child left at home – almost empty nest! 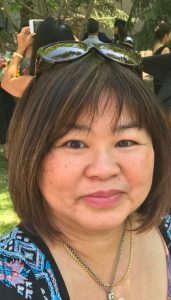 I have two decades of combined experiences in administrative duties and event planning, and in running my own small business providing administrative support, home staging, residential and home office and small office organizing to entrepreneurs. I am always eager to put my gifts and talents to work through acts of service, assisting non-profit organizations whenever I can. My desire is to see new initiatives being developed and turned into projects that promote MSBCA membership growth, foster connection, closeness, and trust among members, encourage belonging, support social-cultural and community ties. Born and raised in Calgary. 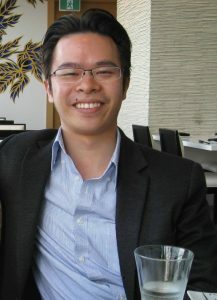 I was introduced to the Malaysian culture during a job assignment in Kuala Lumpur in 2013 where I met my spouse. 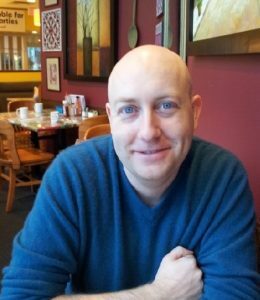 I have been employed as an accountant for 10 years where I have been a member of the Association of Charted Certified Professional Accountants (UK) and the Chartered Professional Accountants, Alberta. I would like to give back to MSBCA which has provided so much support to my family over the past few years. I would also like to see the MSBCA community continue to strengthen our ties with the rest of Calgary as well as support upcoming young members. I am a sport enthusiast. I enjoy spending my free time playing badminton, swimming, biking, and running. I have completed 2 ironman and several marathons over the last 7 years. I volunteer to share my experience, to achieve personal goals, to provide sports’ tips and techniques to kids and family, most importantly to connect with fellow members and non-members. 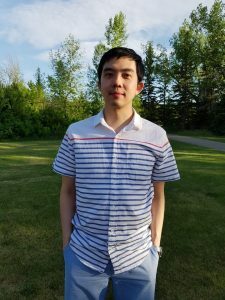 I like to promote badminton, a common sport in Malaysia and Singapore, and to the larger community in Calgary. I was born in Kota Kinabalu, Sabah. 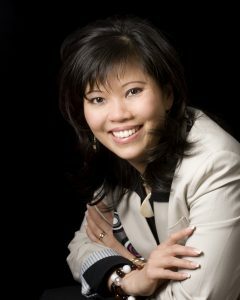 I have been in Calgary since 1981 and I have been a MSBCA member since 2007. My husband, John and I have two children, Jessica, and Winston. I like to travel, shop, dance, try different food, and watch Chinese or Korean dramas. I have been one of the MSBCA cultural dance coordinators for the past few years. I have a wonderful team of dancers who is hard working and dedicated and I love teaching them. I envision MSBCA to have an increased number of members who would be involved in our clubhouse activities, who will create new activities or crafts that are closely related to our native home.